Western Ukraine is home to a large number of different types of jewels: natural, historic, architectural, cultural… Despite its small territory, the region has just about everything that would attract a curious traveler. The nature is so magnificent, it is as if a great master painted it: the mystical cliffs of the Carpathian Mountains, river rapids and crystal clear lakes, crystal clear air tinged with the fragrance of the forest, rejuvenating springs, fairytale caves and waterfalls; they all seem too good to be true. There are also majestic architectural landmarks: medieval cathedrals, ancient castles, and centuries-old forts. This unique region keeps the native Ukrainian treasures and traditions. It is only here, that you can see, hear and feel the genuine spirit of Ukraine. After having been a part of Poland, Lithuania, Austria-Hungary and Prussia, western Ukrainian lands honor and protect their freedom and independence. 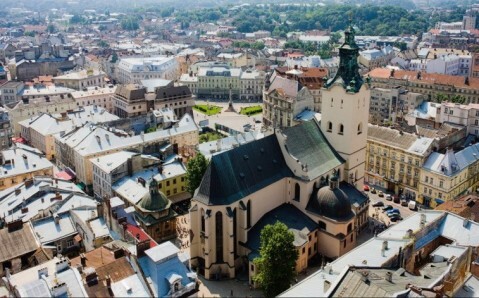 The largest tourist draw in western Ukraine, Lviv, is its soul and treasure. This amazing city is simultaneously time the most Ukrainian and the most European city of the country: narrow pebbled streets, tidy painted houses, varicolored flower beds ... The region's history left an especially lasting imprint on Lviv's appearance: every stone here is saturated with Renaissance spirit, every building has its own legend, and time has only increases the locals’ and visitors’ fascination with antiquity. 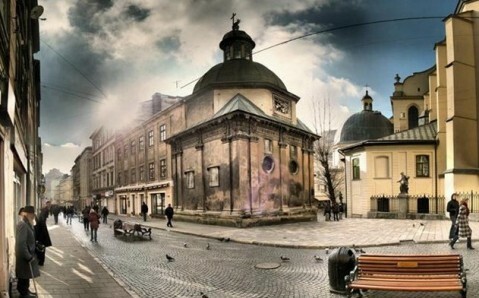 The essence of Lviv's charm is its historic center, which is on the list of UNESCO World Heritage Sites. The city earned accomplishment because of its well preserved medieval European buildings, such as the St. George's Cathedral, the Armenian Apostolic Church, the Dominican Monastery, and the Dormitory Church. The heart of Lviv is its central Rynok Square. Here stands the ancient Town Hall, which offers amazing views of the old city. On Lviv’s outskirts lays one of the oldest graveyards in Europe, the Lychakiv Cemetery. It is a renowned historical and cultural reserve. The majority of its highly artistic monuments are rightly considered to be masterpieces of architecture. The city's cozy cafes and chocolatiers enhance its peculiar aura, as do the beautiful ancient castles located on its outskirts. 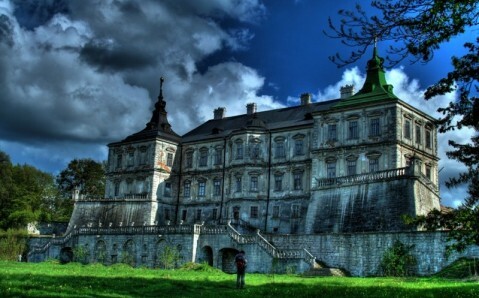 The most famous of them are the Zolochiv, the Olesko, and the Pidgirtsi Castles. 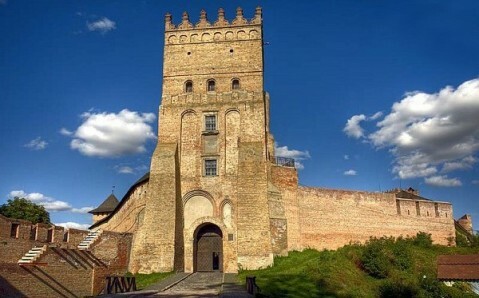 The forts of Lutsk, Zbarazh, Kremenets, Khotyn and Svirzh also hold legends about different epochs and their owners' heroic deeds. 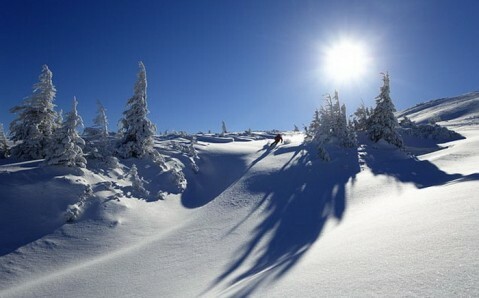 In winter, western Ukraine becomes a ski lover’s paradise. The famous resorts of Zakarpattia - Bukovel, Yaremche, Slavskoe, Dragobat, Vorohta – attract visitors with their well-developed facilities and variety of ski trails. In spring and summer, extreme sport aficionados gather near the Carpathian Mountains to go kayaking or to conquer the peaks of the Carpathians – the Goverla, the Menchul and the Ivan Pop. Visiting the Zakarpattia region also means taking its romantic country landscapes with small wooden houses and idyllic churches scattered all over the Carpathians. These places owe their special character to the Guzuls, who uphold ancient traditions, rites, holidays, and festivals with the utmost hospitality. 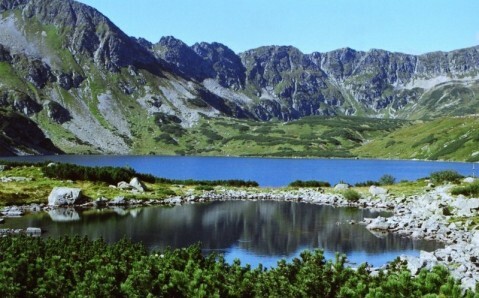 Western Ukraine is known for its healing springs and numerous health resorts. The two most popular gems, Truskavets and Morshin, are among the most famed resorts in the whole country. Their unique springs have just as many miracle properties as those located in the famous Karlovy Vary (Carlsbad). They help to treat illnesses of the digestive and reproductive systems, and many more diseases, in addition to helping one’s metabolism. Western Ukraine’s museums give the region a peculiar zest. Lviv’s museums of beer making, meat curing, and pharmaceuticals are certain to pique one’s interest, and they are not the only ones in this region. In Lutsk, you will find the Bell Museum; in Kolomyia - the Easter Egg Museum ('pysanka'). There are no other exhibits of their kind anywhere else in the world. Western Ukraine is not one of those places you see once in your life, and then burrow your memories of it deep in your mind. You will be longing to come back here again and again, each time discovering new treasures. their current shabby state just adds to the magic.